Angoes may be seasonal but they are among the most consumed fruits globally. While unripe ones are sour, ripe mangoes are sweet and tasty. The mango tropical tree is cultivated all over the World by millions of farmers. You can either enjoy the rich taste of this fruit by chopping it in small pieces or in juice form. Drinking mango fruit juice has many health related benefits. to patients due to its ability to regulate and prevent the development of Asthma. The fruit is well known for its numerous essential nutrients. Drinking a glass of fresh mango juice on a daily basis can enhance your skin and hair health immensely. Mangoes are rich in Vitamin A which enhances the production of sebum resulting in a radiant youthful skin. It also contains vitamin C.This nutrient is responsible for collagen production and maintenance. Enjoying a glass of mango fruit juice before or after meals is perfect in safeguarding your skin and hair health. It is believed that drinking mango juice regularly can help in preventing age-related macular degeneration. Mangoes are rich in zeaxanthin, a vital nutrient that plays the eye health-protective role perfectly by filtering out all toxic blue light rays effectively. It is possible to promote your digestive system health by drinking mango juice daily. Suffering from constipation or a stomach upset among other digestion related complications can really be overwhelming for many people.Well,you should consider drinking mango fruit juice to deal with all digestive system complications efficiently. or the mango fruit itself can boost your overall eye health immensely. It does this by providing your body with the essential nutrients such as Vitamin A which are great defenders against poor eye health. 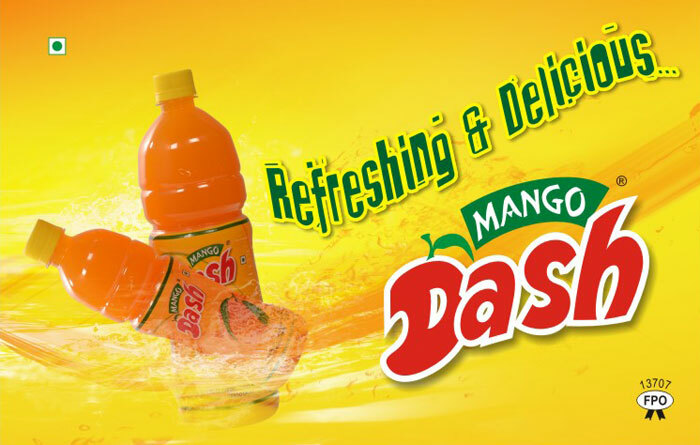 Consuming mangoes or drinking its fruit juice can help in preventing anemia. Apart from its vast collection of other essential nutrients such as Vitamin A and C, the mango fruit boasts of notable amounts of iron making it ideal for expectant mothers and anemia patients. From the above health benefits, it is clear that adding a glass of mango juice to your everyday diet can do you a lot of good.